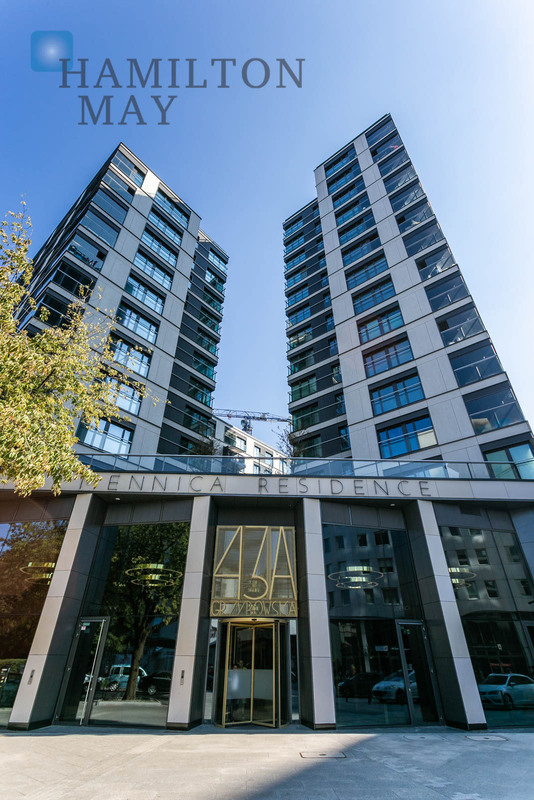 Mennica Residence investment consists of two residential buildings, along with a retail / service base and a representative main entrance, high reception hall and separate green inner courtyard, which gives the whole place a truly amazing atmosphere. 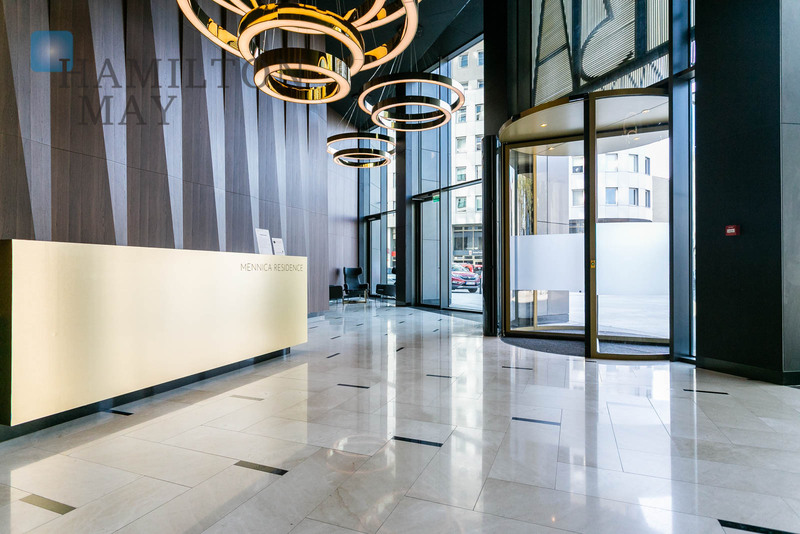 The building comes with a wide range of recreational facilities, including a squash court, gym, dry and wet sauna, massage room, cosmetic treatment facility and a room with a jacuzzi, offering access to the terrace. An additional club room is also present, making it possible to organize occasional events - it is also perfect for integration among the residents. A designated kids' zone for spending time with children has been arranged as well. 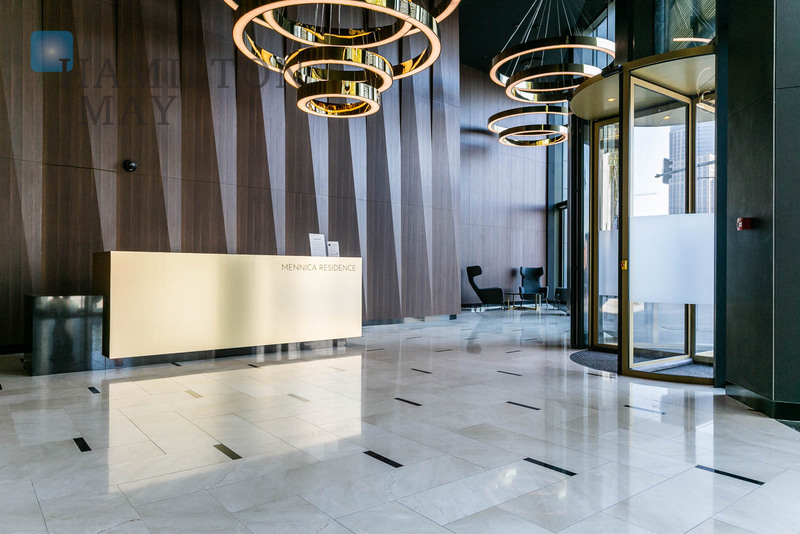 The investment's architectural project was designed by BBGK Architekci with its headquarters in Warsaw, while the investment project was prepared by Mennica Polska. The construction is carried out by Eiffage Polska Budownictwo from Warsaw and Mostostal Warszawa. 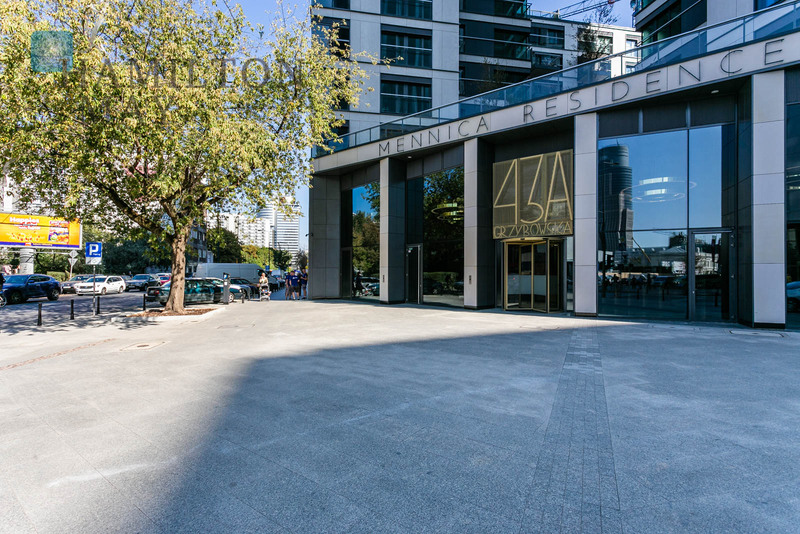 Mennica Residence is located in a prestigious, modern downtown area, at the intersection of Żelazna and Grzybowska streets. The metro station, bus and tram stops, as well as Warsaw's main train stations make the area very well connected with the rest of the city. 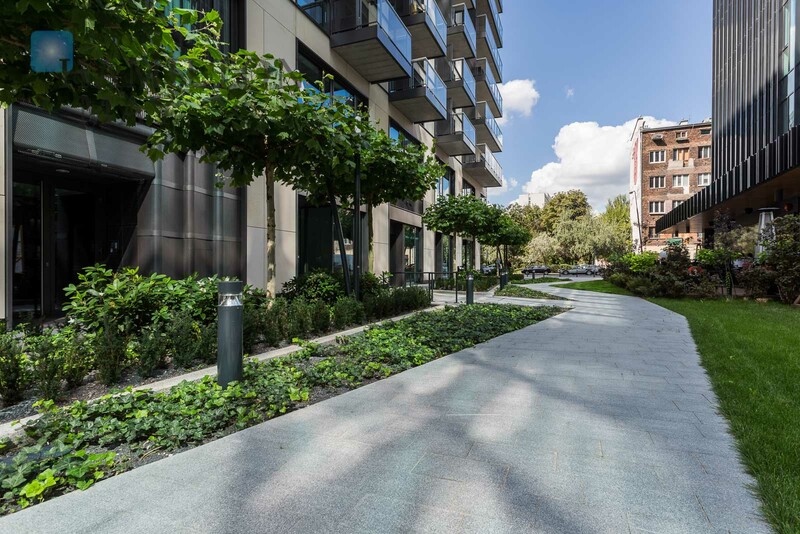 The investment's neighborhood comes with a well-developed urban infrastructure, which features numerous restaurants, cafes, museums, shopping centers, theaters, offices and other service facilities. Mennica Residence consists of fourteen levels and offers apartments with areas ranging from 32m2 to 250m2. There are 2, 3, 4, 5 and 6-room apartments available, including penthouses. All apartments are characterized by extraordinary functionality, practical layouts, and offer the possibility of arranging one's own space. 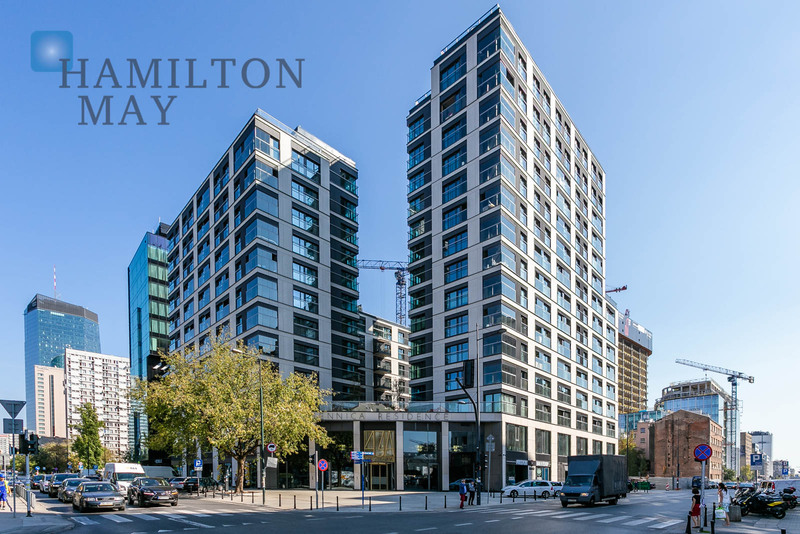 Please feel invited to contact Hamilton May to find out more about the currently available apartments.